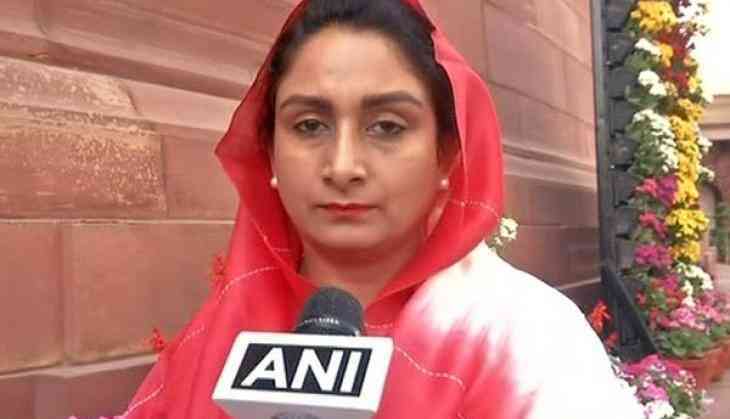 Union Minister Harsimrat Kaur said on Friday that Punjab government's hypocrisy has been exposed in regard to 1988 road rage case, wherein Punjab Congress leader and minister Navjot Singh Sidhu is prime accused. "Their hypocrisy is exposed. The person who killed a poor man should be punished. Lawyer is giving one statement but CM is giving another. The government is in a state of confusion," said Kaur.